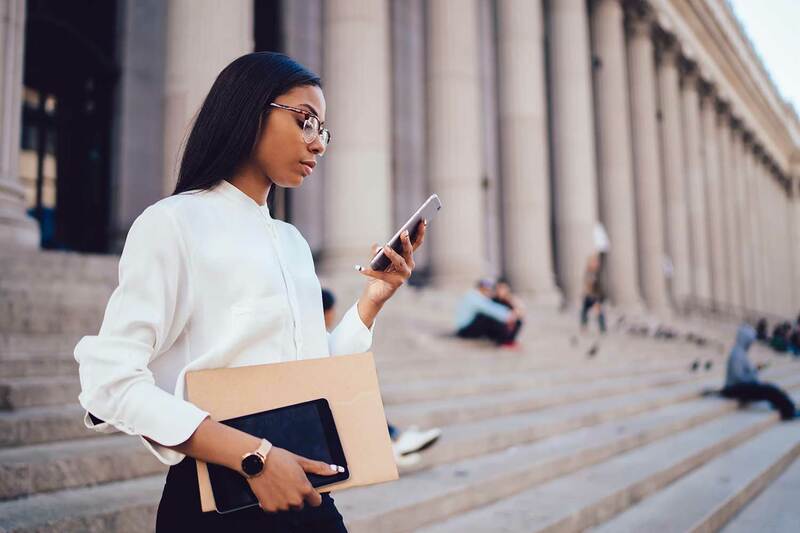 Western Union Money Transfer (WUMT) service is an international money transfer service, which enables individuals to send and receive money across the world. Western Union operates from over 320,000 agent locations in over 200 countries of the world. Customers need not be account holders with the bank to enjoy the service. It is affordable, easy and convenient to receive money. Customers pay no charges when receiving their money. 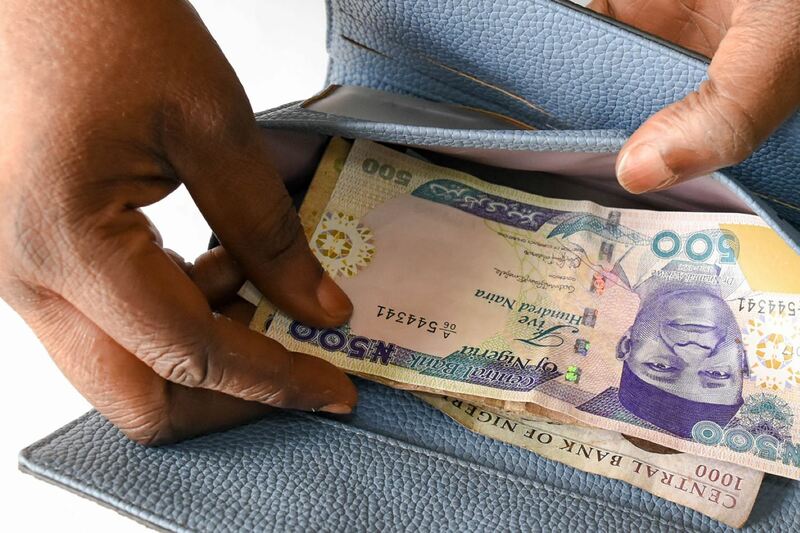 Beneficiaries are at liberty to collect their monies in their preferred currency (naira or dollars). 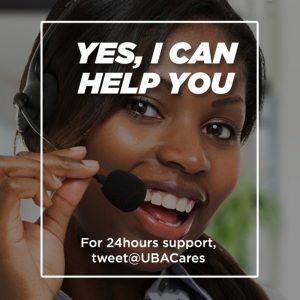 UBA MoneyGram uses a high-performance, web-based application that makes it easy for customers to receive their money within a few minutes of their payment request. Payments are made in Naira at a very competitive exchange rate. 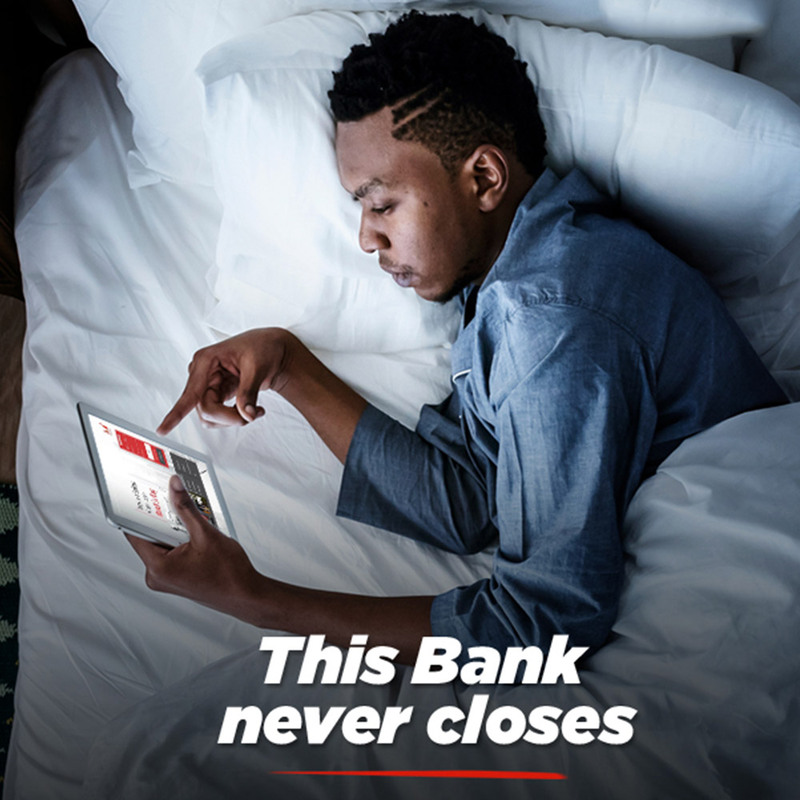 UBA’s wide branch network provides convenience and easy access to your MoneyGram transfer. Service is for both UBA account holders and walk-in beneficiaries. 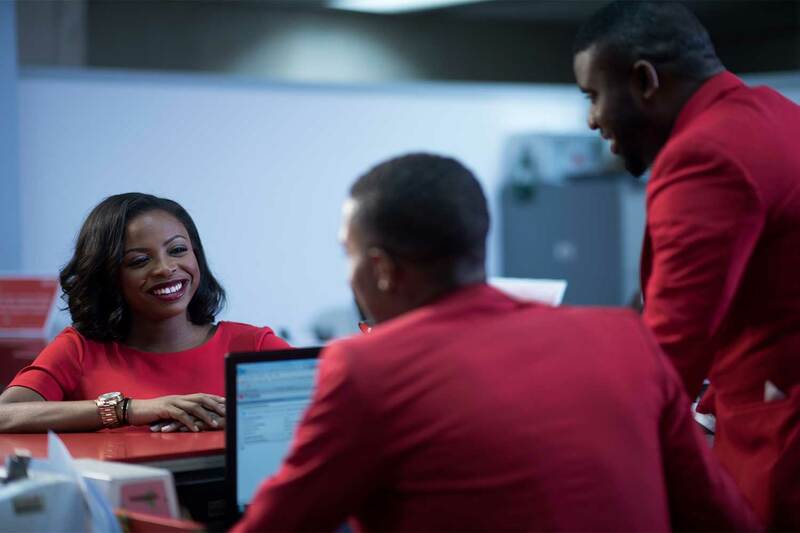 Visit any UBA office and complete the MoneyGram ‘Receive Form’ with transfer details. Submit completed form and valid form of identification (National ID/Valid International Passport/Valid Driver’s License/Permanent Voter’s Card) to the teller. The customer is paid instantly without any charge. This is a secure, quick, reliable, seamless, and cost-effective international funds transfer service. No minimum amount for transfer. However, the initial transaction is subject to a maximum of USD 2,000, while the maximum limit per transaction is USD 7,500, the total of which must not exceed USD 50,000 every 6 months. There are no charges to the beneficiaries. Convenience – Can be done at home or in the office, over the internet, without visiting a bank. Safe – The platform is built with the most advanced technology and beneficiaries are already KYC verified account holders. 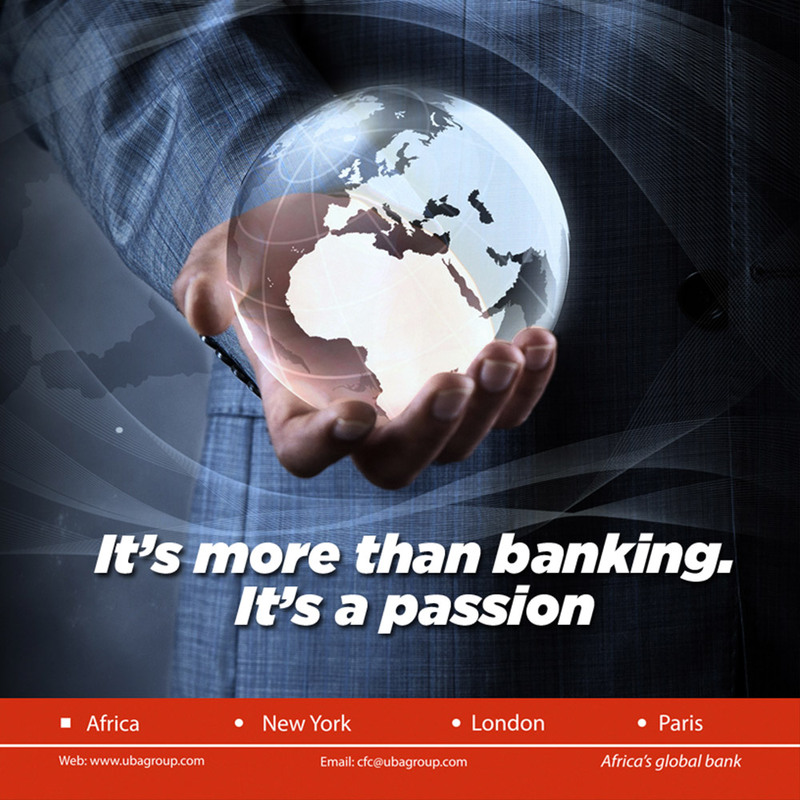 Affordable – The service is cheaper than all other comparable remittance services to Nigeria. 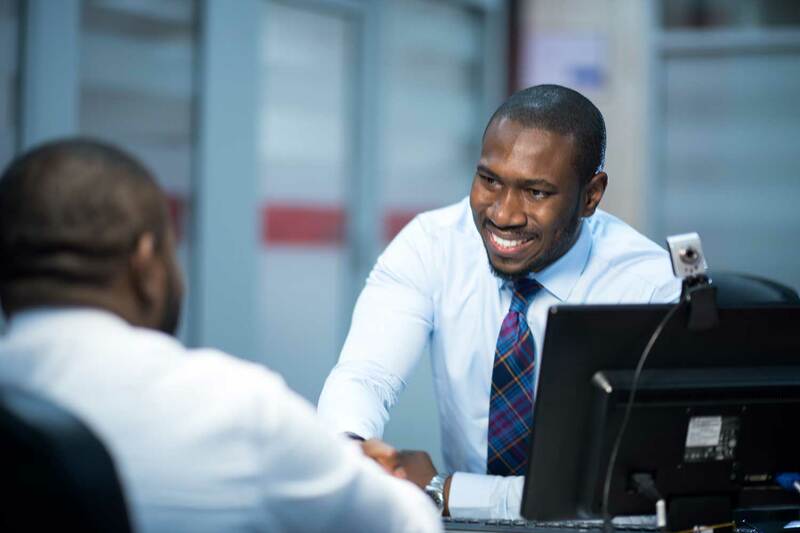 Bureau De Change is a foreign-exchange-based product with the following services: Personal Travel Allowance (PTA)/Business Travel Allowance (BTA), Mortgage, Monthly Payments, School Fees, Medical Bills Payments, Credit Card Payments, Utility Bill Payments, Life Insurance Premium Payments. Transaction Limit of $5,000 per transaction for BTA and $4,000 per transaction for PTA. Available in only three currencies, namely USD, GBP, & EURO. All products are subject to a maximum of $5000 per transaction and restricted to eligible transactions only. 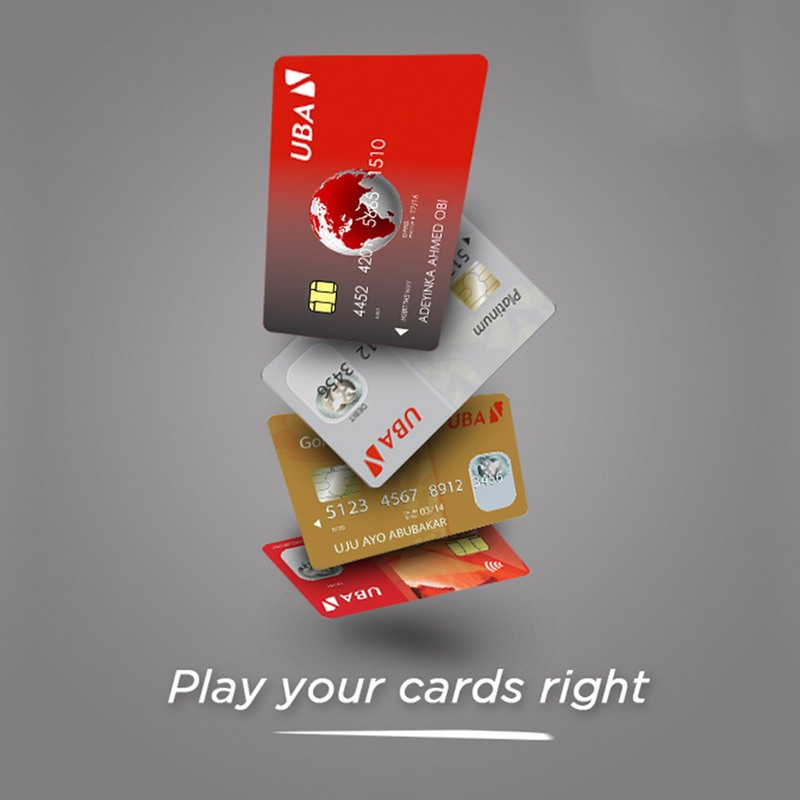 Availability- it can be enjoyed by both non-account-holders and account holders of the bank. Affordable – the rates are very competitive. Security – services are rendered from selected and very secured offices. 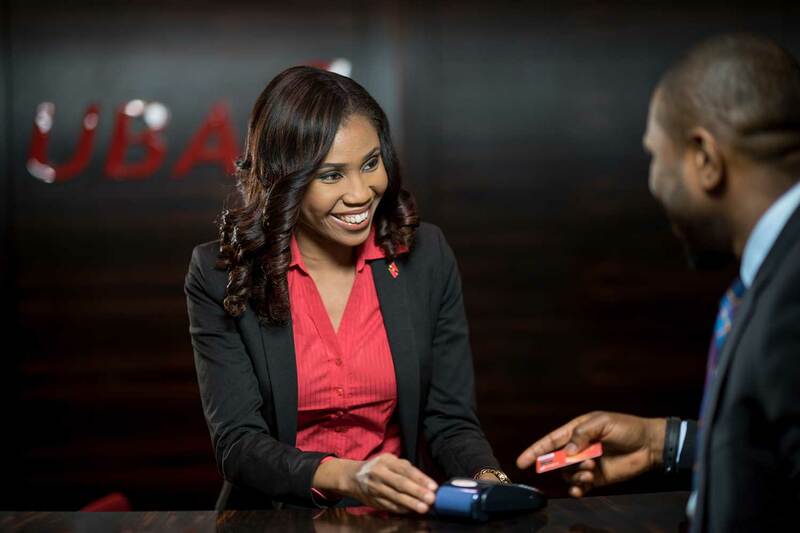 UBA Africash is a fast, secure, and reliable payment service that allows money transfers across African countries. 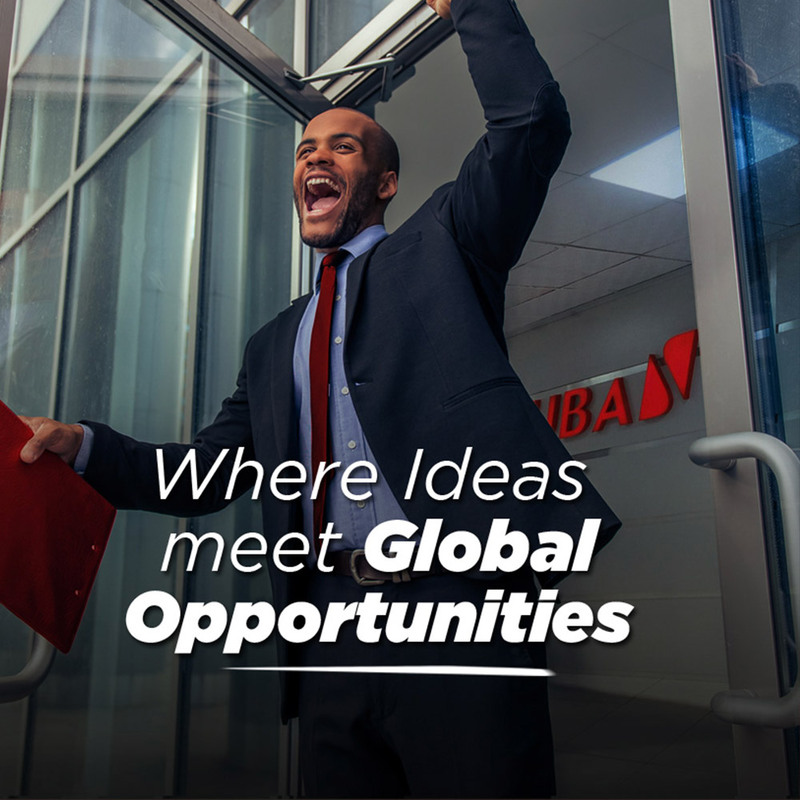 Convenient: Monies can be sent/received from a wide network of UBA business offices and agent locations. Speed: Transfers (sent and received) are consummated instantly. 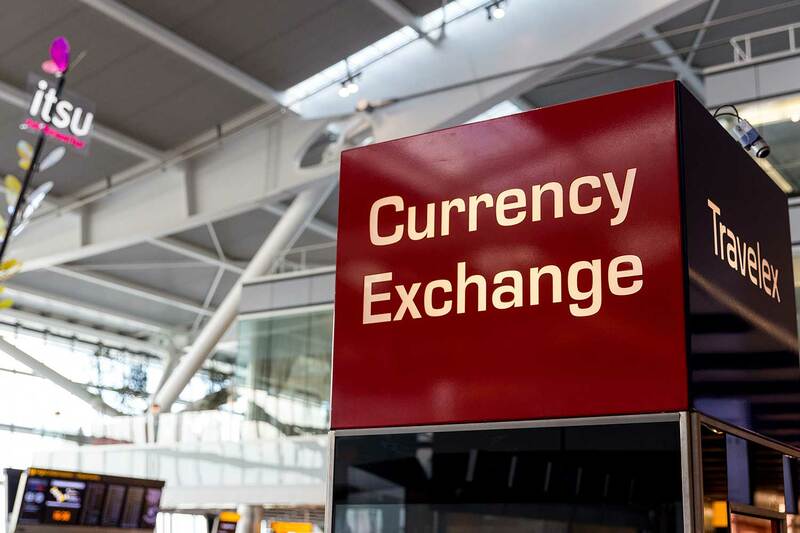 Can I open an account with my Instant Money Transfer International in-flow? What are sending and receiving charges? This is a secure, quick reliable, seamless and cost-effective funds transfer service within Nigeria. This service is available to account and non account holders.